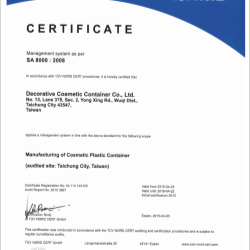 As a conscientious and leading supplier of cosmetic packaging, Cosmety has recently pursued and achieved its international SA8000 credentials. 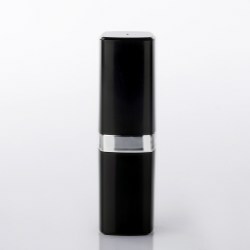 Cosmety, one of Asia's leading providers of standard cosmetic components, has released several new upscale models of lipstick containers, designed to be used with luxury and masstige cosmetics. 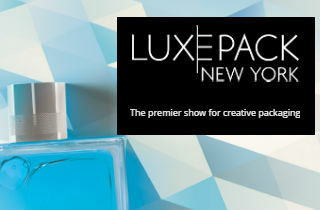 The new models offer gorgeous shapes and elegant styles that are at home in just about any cosmetic brand collection. A market leader in standard and custom items for the cosmetic sector, Asian firm Cosmety has expanded its compact offering by releasing a number of large make up palettes. 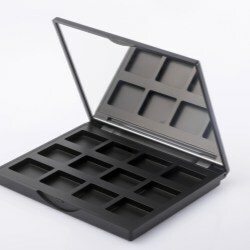 The new full sized containers were ostensibly designed to be used by professional make up artists, but have also encountered quite a positive response from firms wishing to offer consumers a full home solution with all their favourite shades in one place. Consumers can take their favourite products with them in order to feel more comfortable wherever they go, so it's important to keep products small and light. 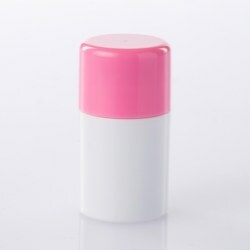 Cosmety's new lip balm tube sizes are perfect for travellers and busy urbanites alike. Cosmety will receive ISO 14001 certificate very soon.